Wicklore, I heard yourself and Andrew Clancy on Liveline yesterday, good for you. 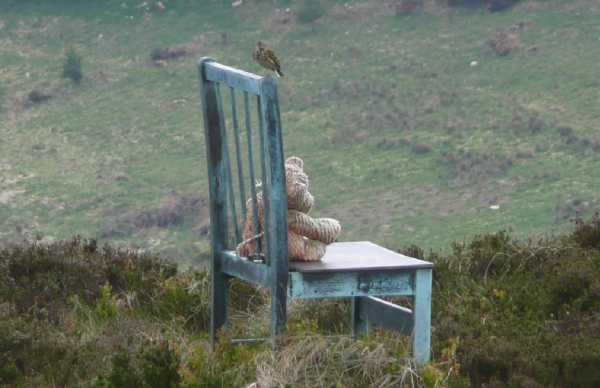 Re your Slievecorragh comment of 1 Nov 2008, don't worry about the Teddy Bear being lonely, he's got 'a bird'! Photo taken April last year.